As many have anticipated, cross-platform BlackBerry Messenger is now upon us. The Android and iOS versions of BlackBerry’s popular messaging app will soon be available for download as early as this weekend. Beta versions of the app have reportedly been seeded to developers in early August, while a dedicated site for the cross-platform app went live ahead of schedule at the end of last month. 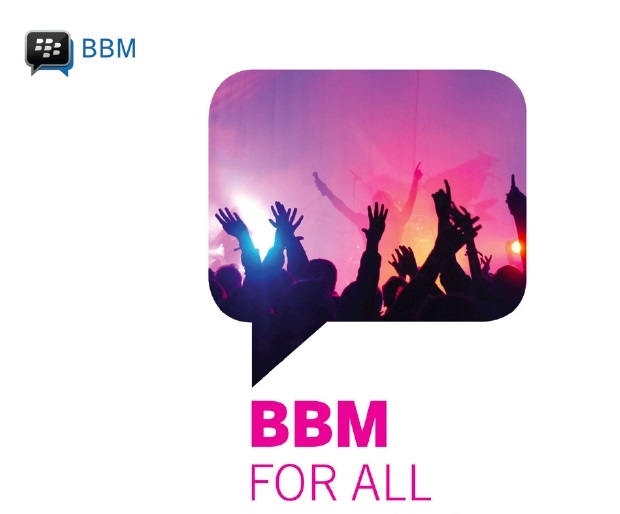 Previously only exclusive to BlackBerry devices, BBM for Android and iOS will be available as a free download on September 21 at the Google Play Store and September 22 at the Apple App Store. There are some software-related restrictions, however. BBM for Android will only run on devices with Android 4.0 and above, while BBM for iOS will only run on devices with iOS 6 and above. [Rumour] Sony Xperia Z1 Price Revealed!